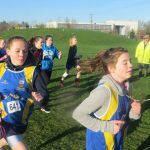 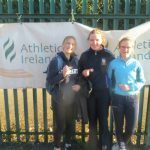 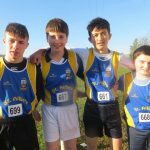 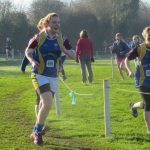 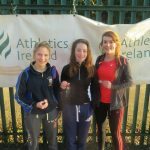 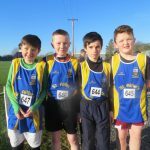 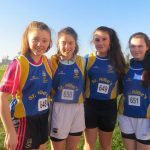 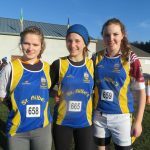 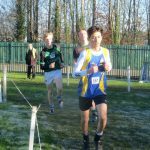 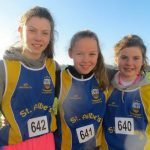 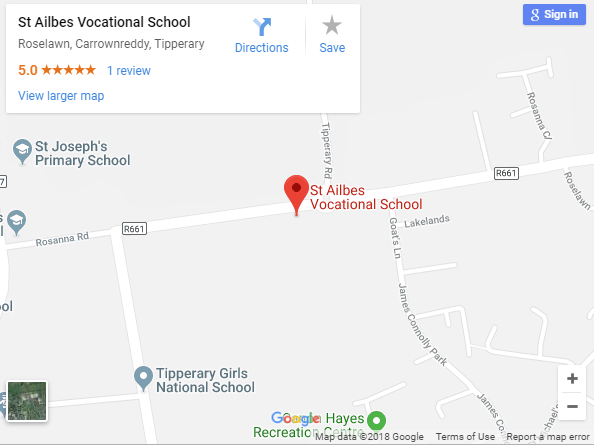 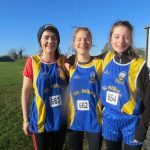 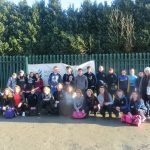 St Ailbe’s school usually enter the county cross country championship every year. 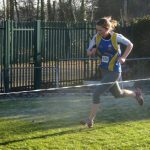 Training usually takes place at lunch time for a number of weeks prior to the race. 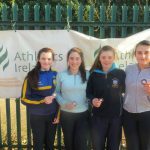 The school has been very competitive over the last few year winning a number of team medals in both the boys and girls categories.